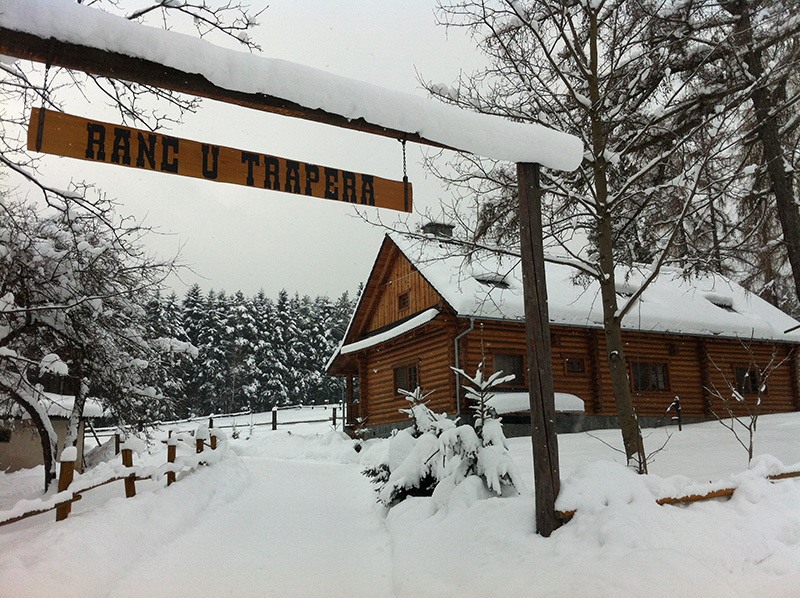 Ranč U Trapera is situated in the north part of Slovak Paradise National Park, short distance away from tourist area Podlesok. 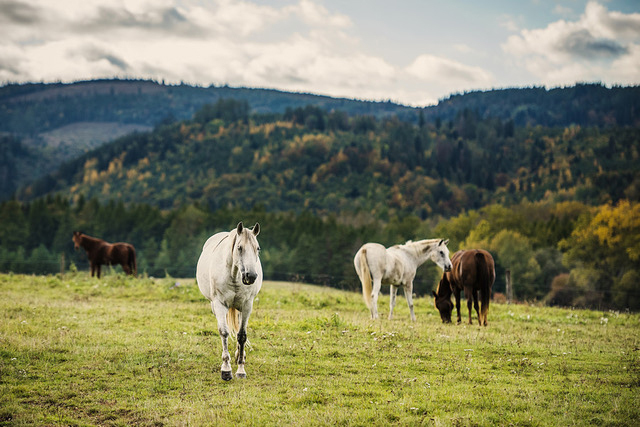 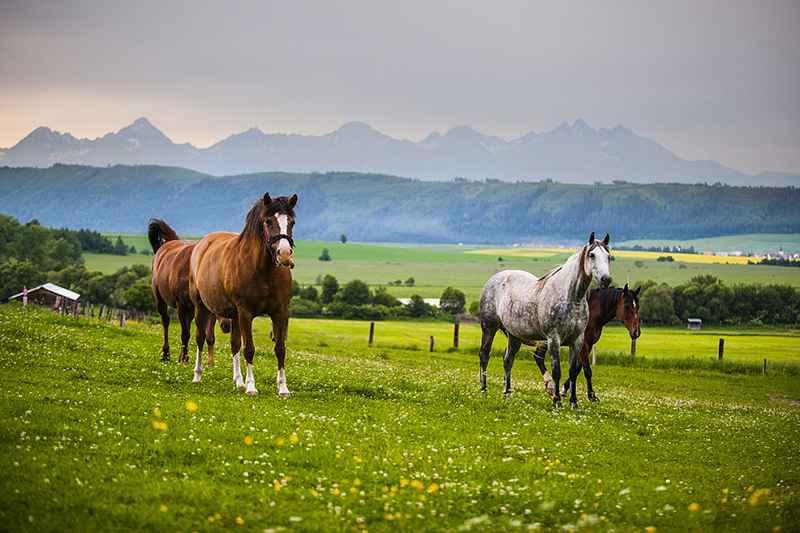 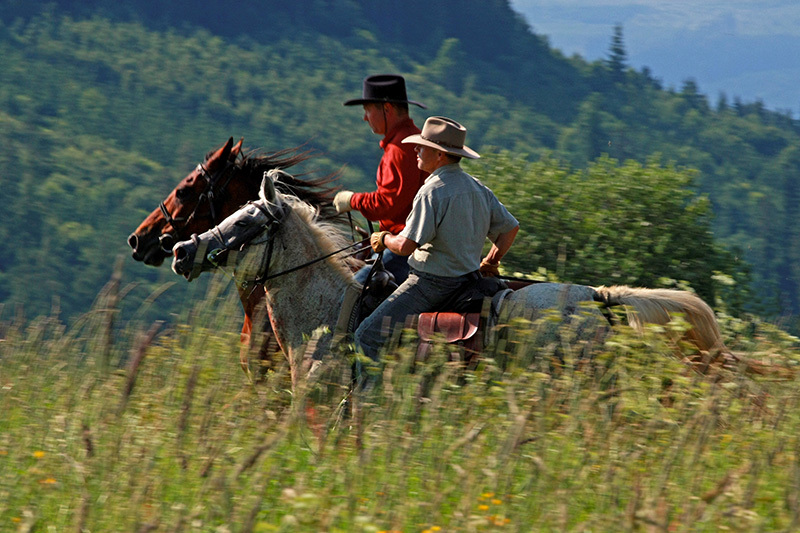 The ranch offers all year-round possibility of horse riding trails to the beautiful nature of National Park and its surroundings. 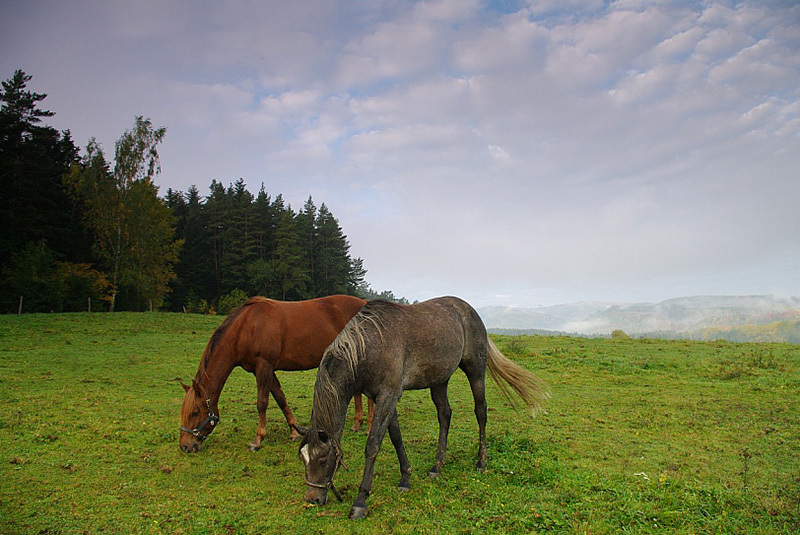 Walks are suitable for experienced riders as well as for beginners. 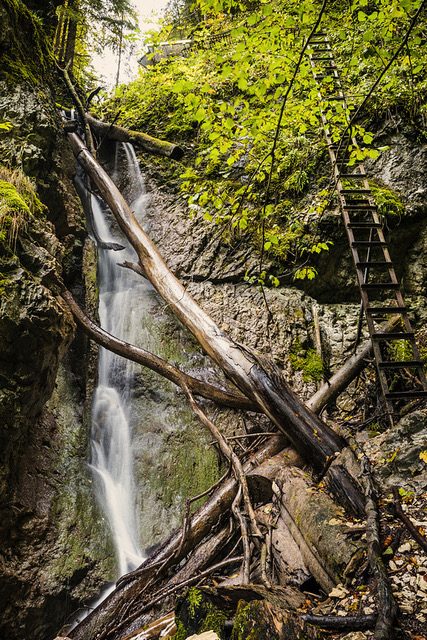 In summer you can enjoy hiking in ravines of Slovak Paradise (Suchá Belá, Piecky, Veľký Sokol, Prielom Hornádu) and Kláštorisko. 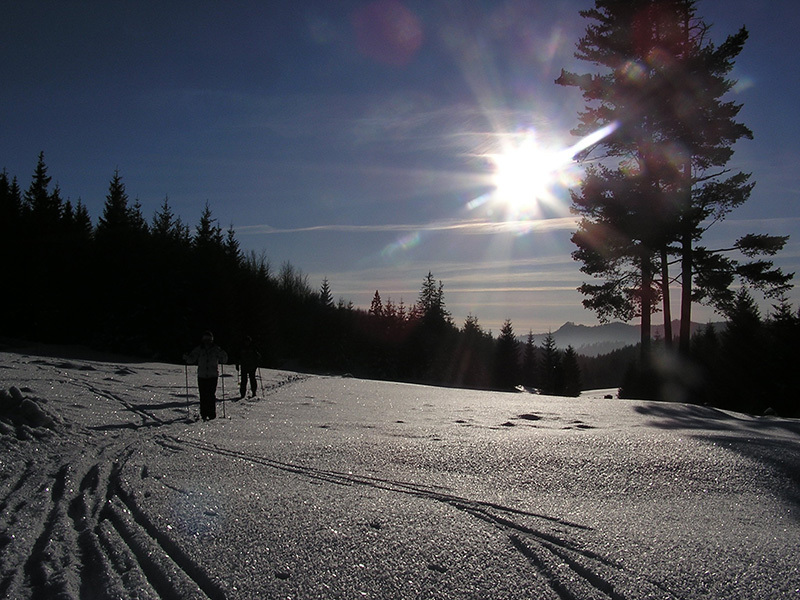 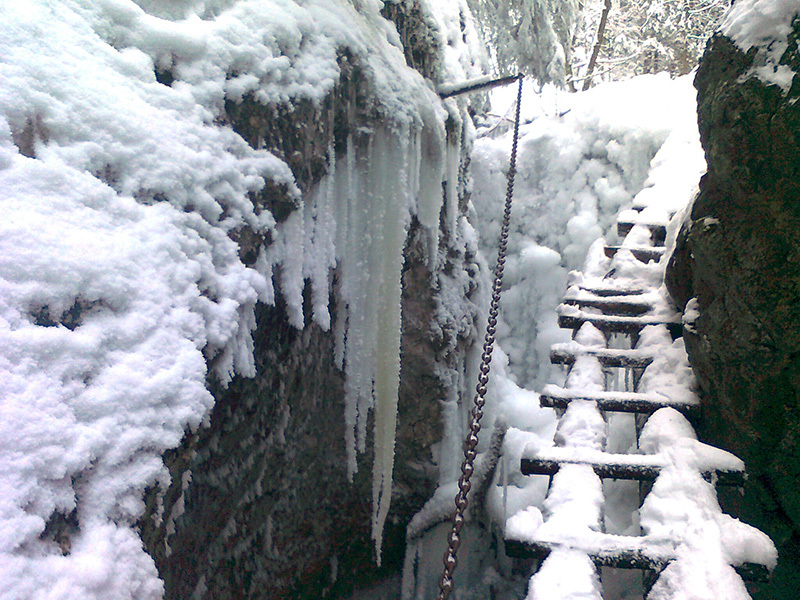 In winter you can visit the ski resorts Levočská Valley, Spišská Nová Ves-Rittenberg, Plejsy and High Tatras. 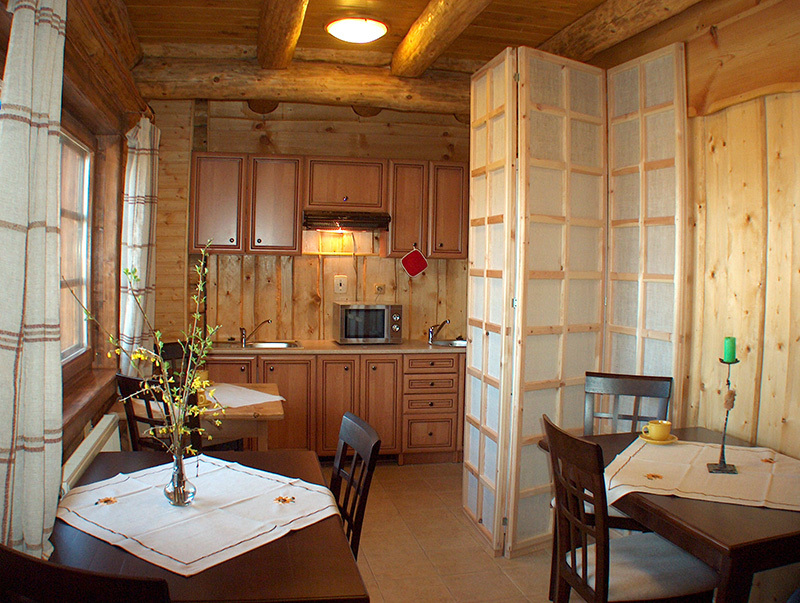 The surrounding area of the house is an excellent space for lovers of cross-country skiing. 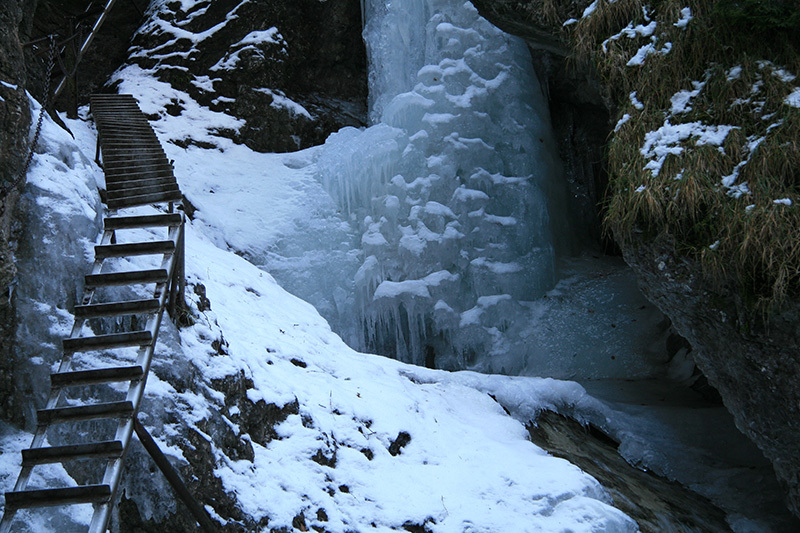 The place is a good starting point for visiting sites of historical interest in Region of Spiš and Gemer (Levoča, Spiš castle, Betliar), Dobšinská Ice Cave, High Tatras, thermal pools in Vrbov and water park Aquacity Poprad or rafting down the Dunajec river in Pieniny. 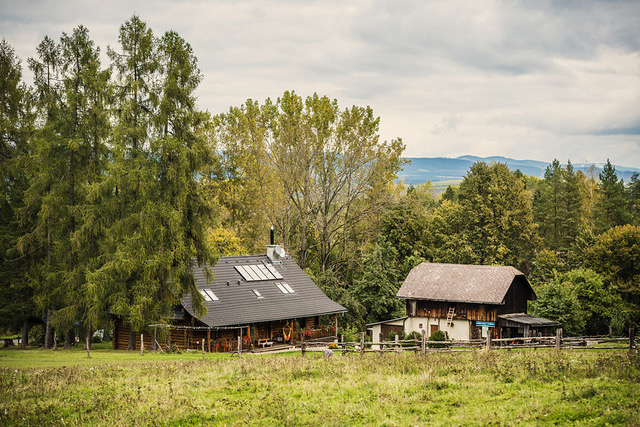 Ranč u Trapera lies on an exquisite place in National Park - near the gateway to the most beautiful ravines of Slovak Paradise: Suchá belá, Prielom Hornádu, Sokolia Valley, Veľký Sokol, Kláštorná ravine, Malý Kyseľ, Piecky. 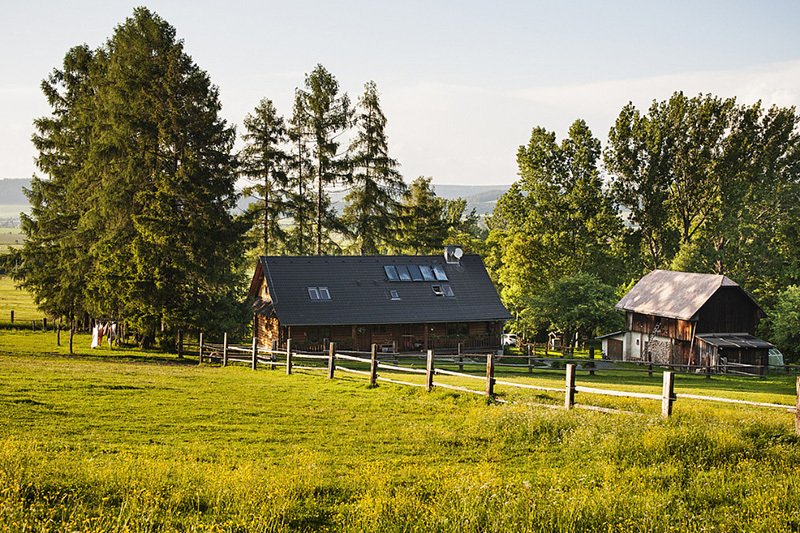 Location of the ranch is ideal for bicycle touring, climbing, (Tomášovský view area), ice-climbing, visiting sights of interest.- Spiš castle, manor house in Markušovce, manor house in Kežmarok, remains of the monastery in Kláštorisko, church in Spišský Štvrtok, Spiš chapter, city of Levoča. 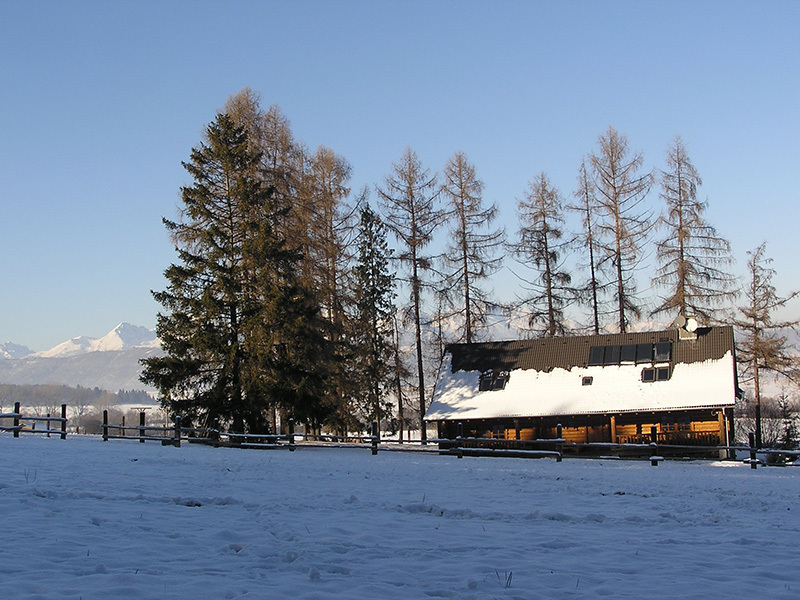 For fans of winter sports there are ski resorts such as Rittenberg Spišská Nová Ves, Mlynky, Poráč, Plejsy, Spišské Bystré, Vernár, Levočská Valley, Závada, Lopušná Valley - Svit, Tatras. 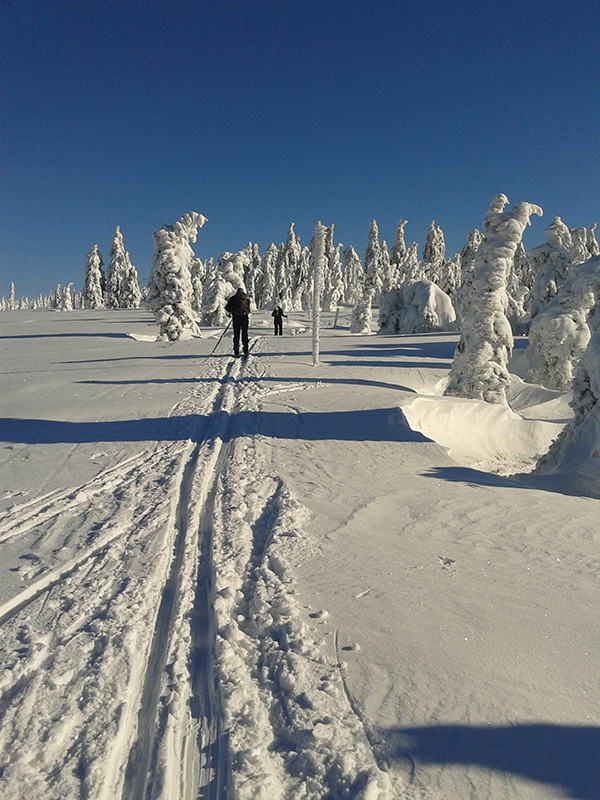 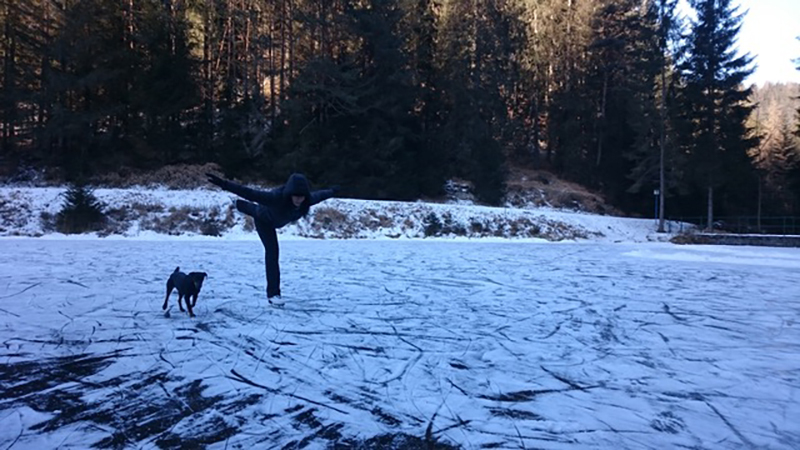 And for those who like cross-country skiing, the surrounding area of the house is an excellent space for this activity. 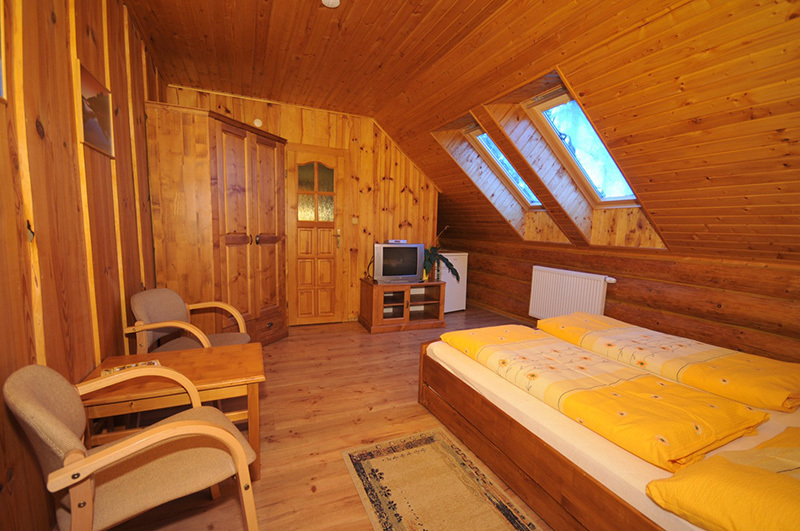 All year-round open water park in Poprad and thermal pools in Vrbov are large and popular attractions to tourists. 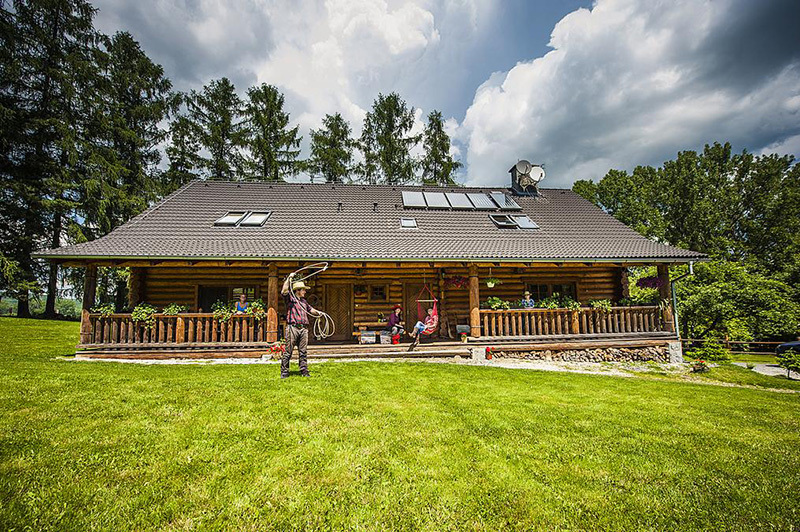 Water lovers can enjoy swimming or boating at Palcmanská maša lake or rafting down the Dunajec river. 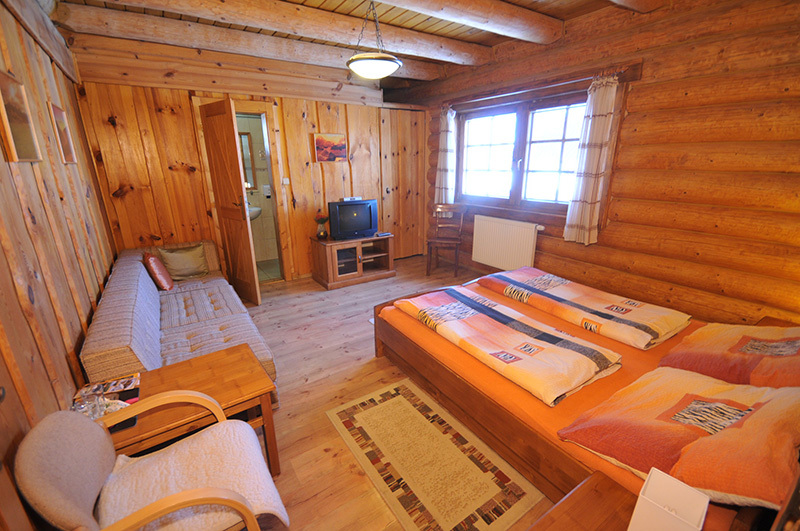 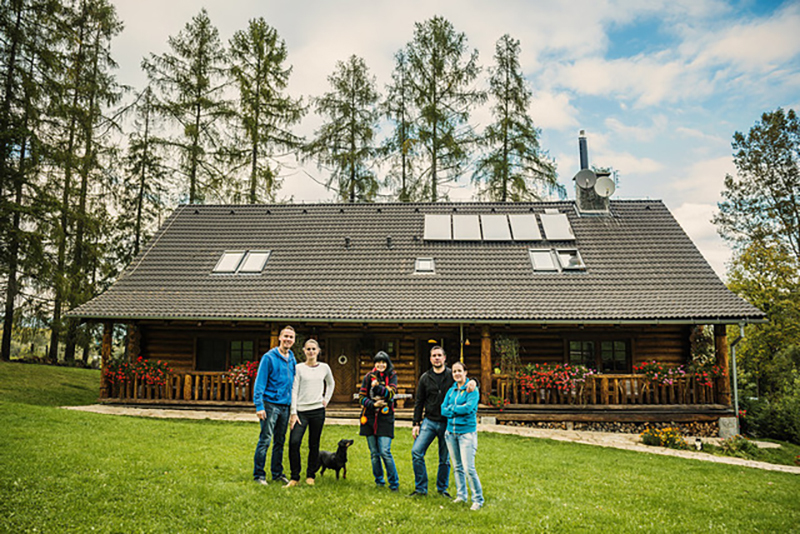 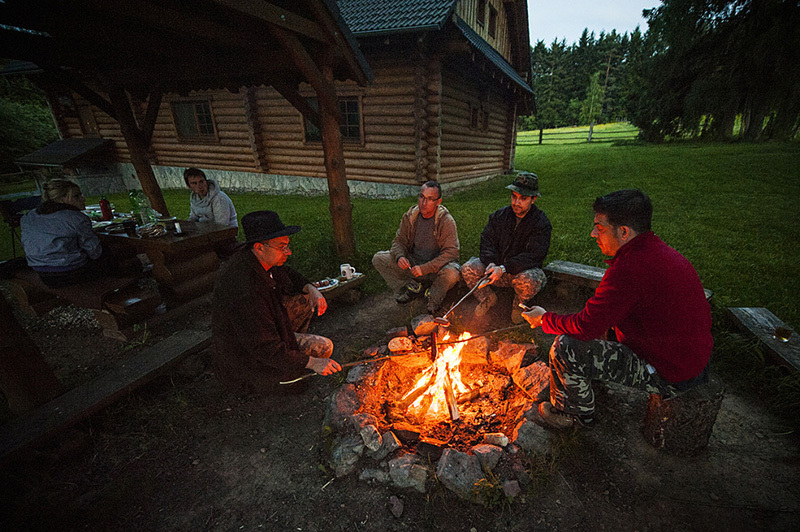 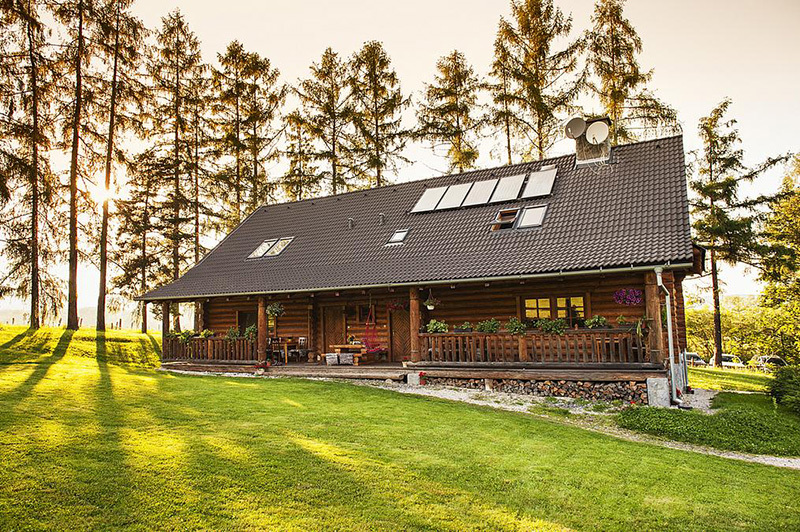 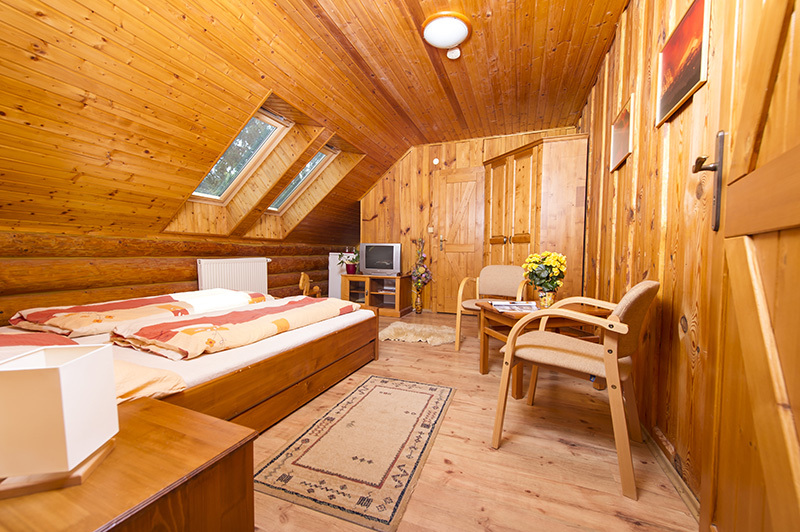 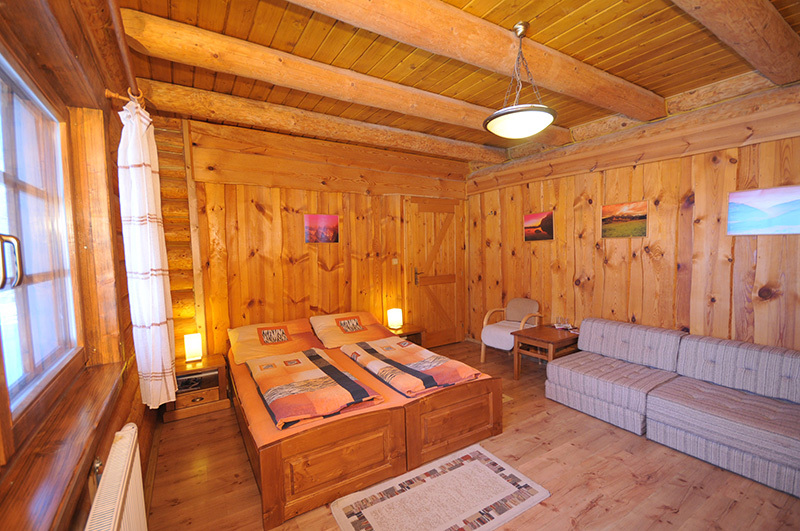 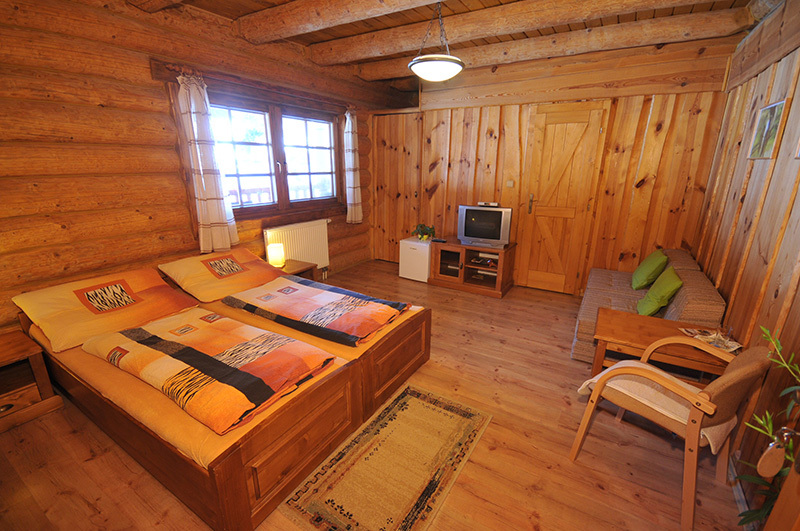 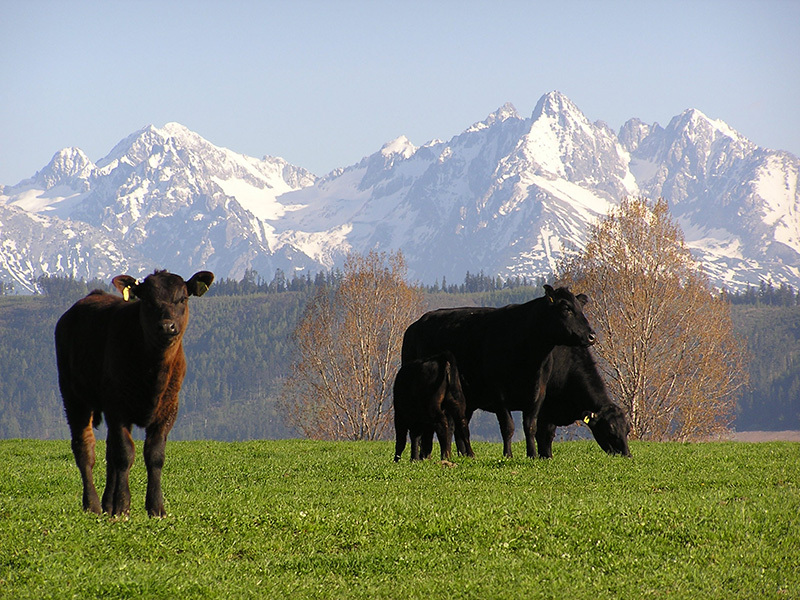 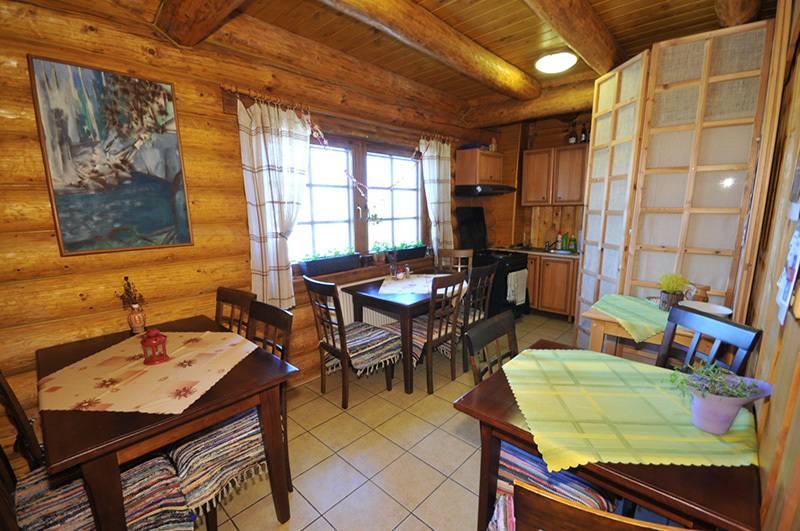 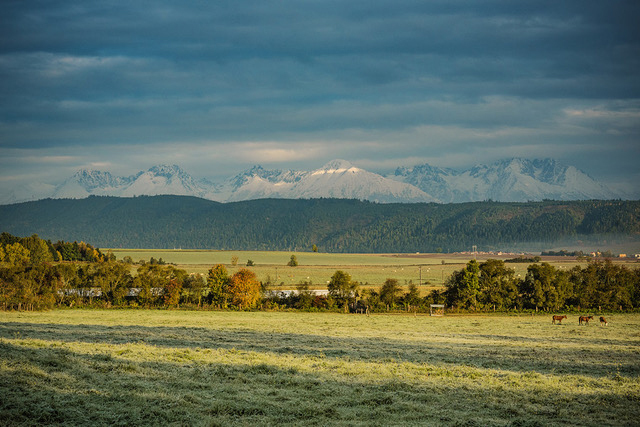 The pension is an all wood log construction set in a quiet place near the forest, 500 m from the tourist center Podlesok, with panoramic views of the High Tatras and large corrals for horses and cattle. 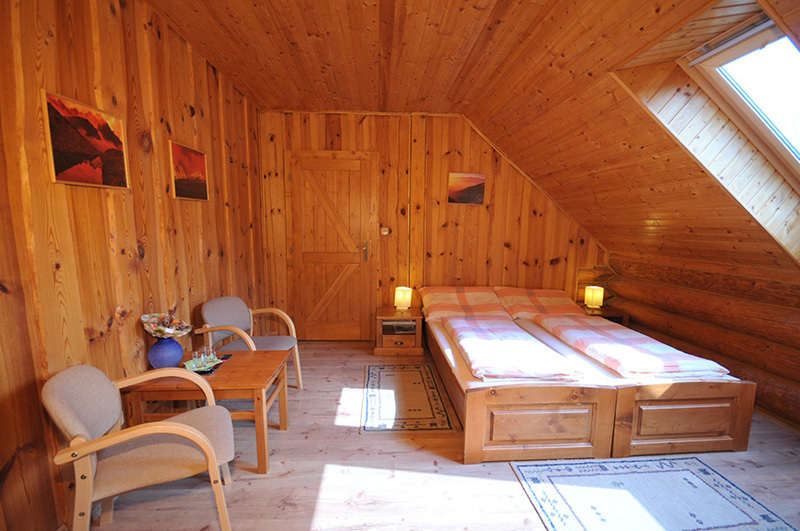 The pension has 5 double rooms, 4 of them include the possibility of 2 rollaway beds. 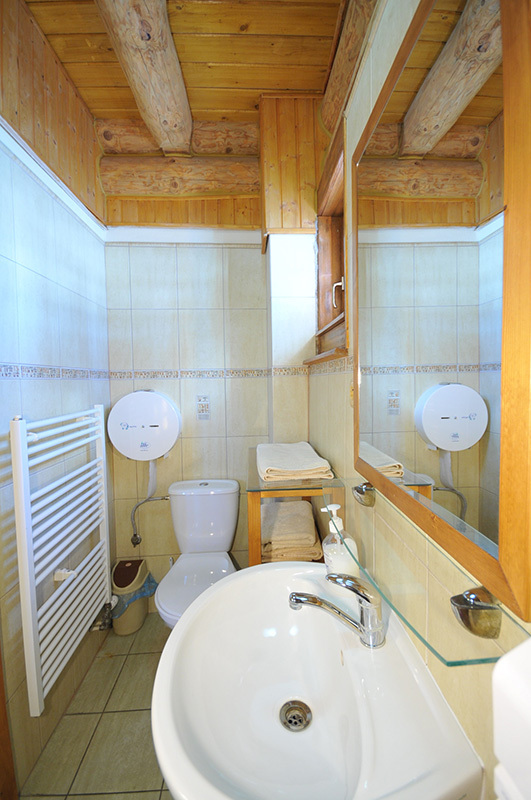 The rooms each have a private bathroom (shower box, sink and toilet, TV / SAT, fridge, coffee table with 2 chairs, large wardrobe, bed with two night tables..) Guests can make use of the shared kitchen with dining-room (equipped with electric cooker, oven, microwave oven, electric kettle, tableware...), or order the breakfast at an additional cost. 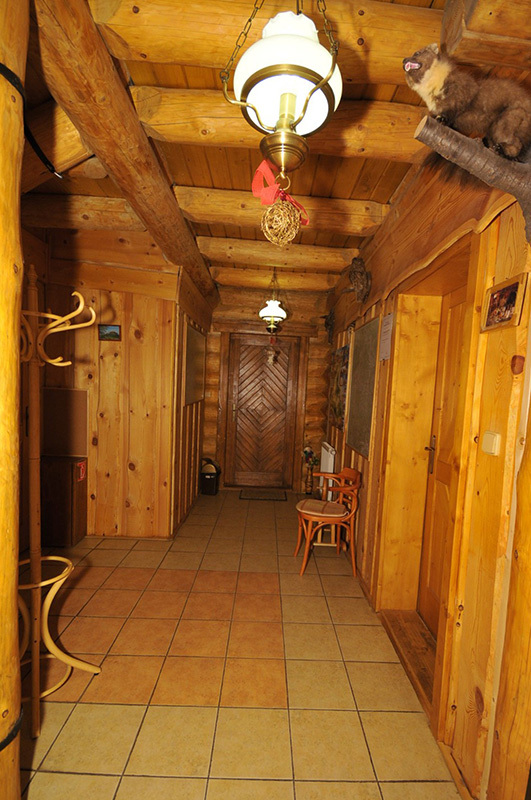 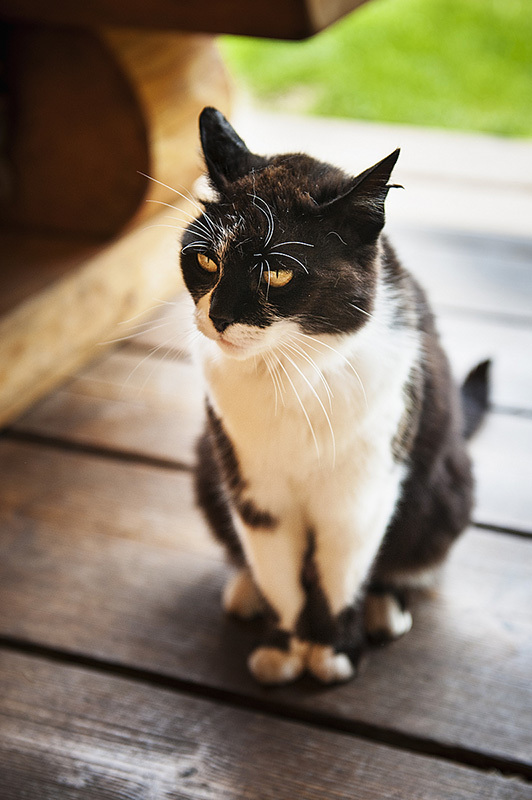 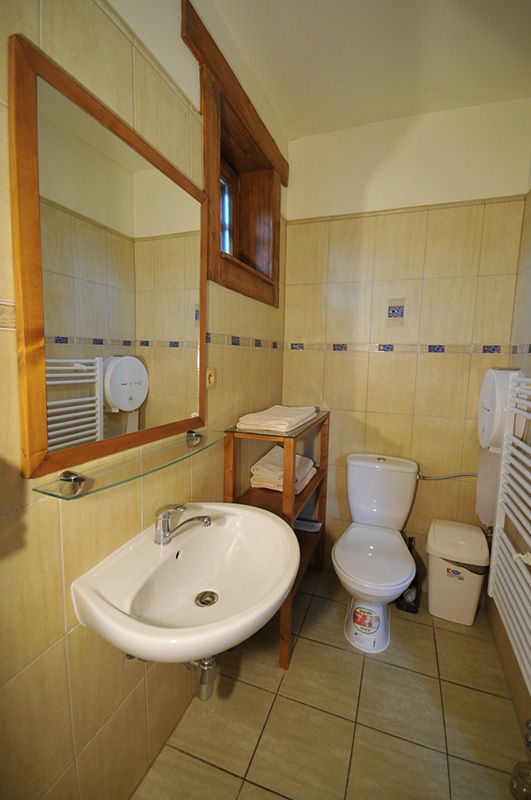 Private parking and free Wi-Fi available throughout the house are a matter of course. 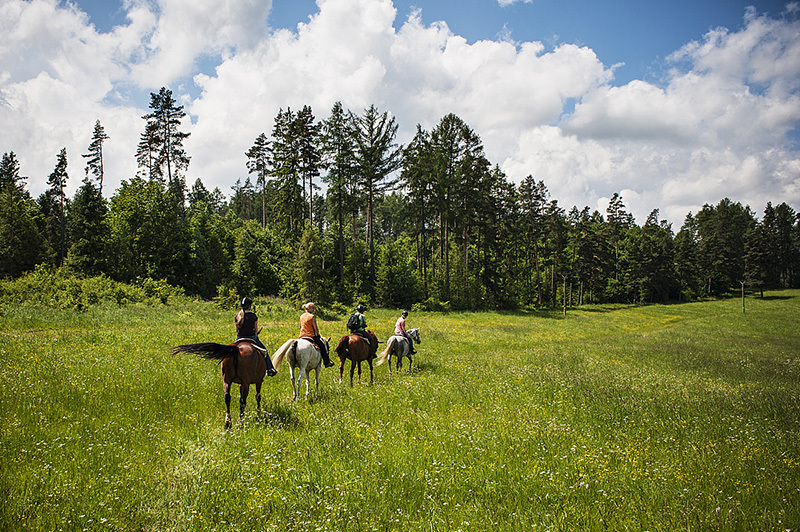 The ranch offers all year-round possibility of horse riding trails to the beautiful nature of National Park and its surroundings. 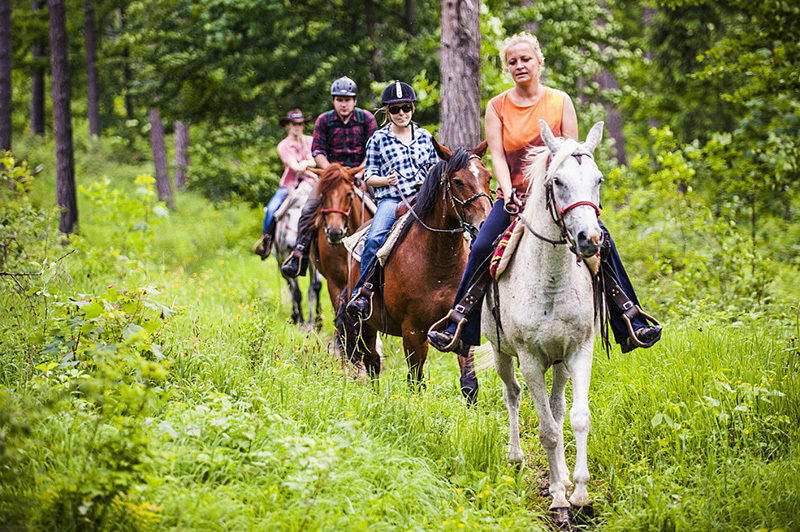 Walks are suitable for experienced riders as well as for beginners.